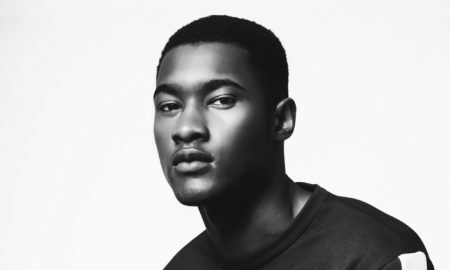 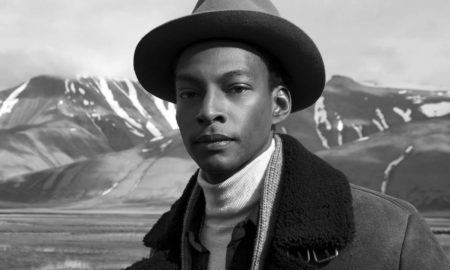 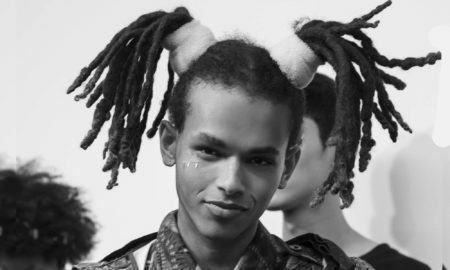 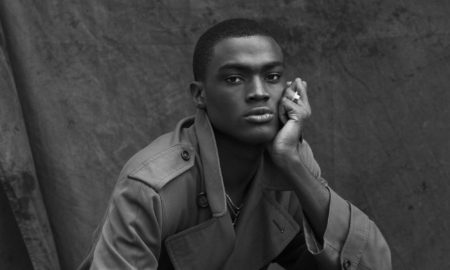 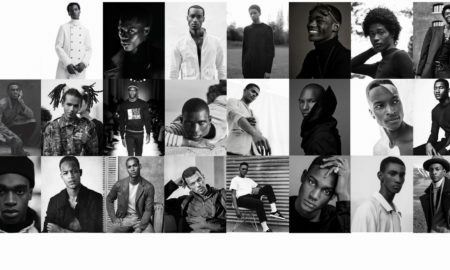 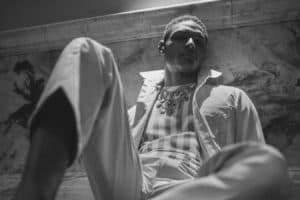 At 27 most models might be looking to retire, this is entirely not the case for French/Senegalese Sacha M’Baye who has surpassed the typical life cycle of most male models with an impressive roster of clients include Calvin Klein, Dolce & Gabbana and Emporio Armani. 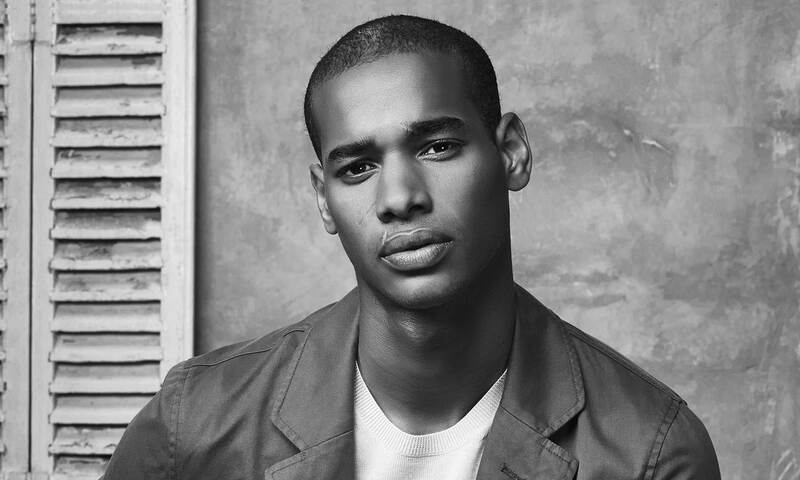 The French-born model was raised in London and got scouted while riding the tube. 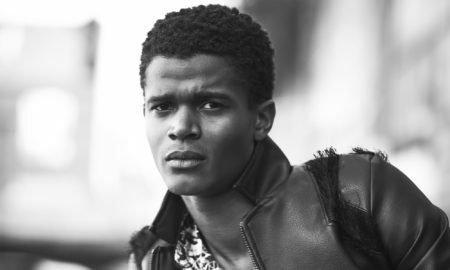 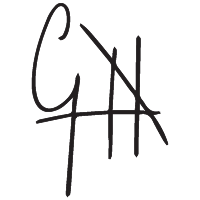 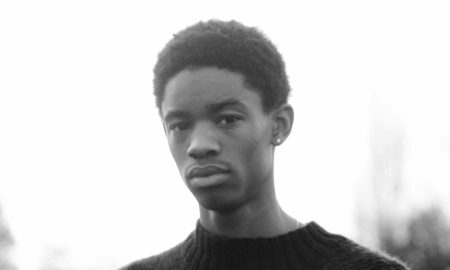 Soon after being scouted he was signed to Select Models and has become one of the agency’s most in-demand models. 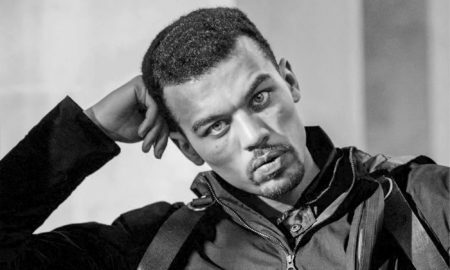 Not happy with being just a pretty face he is also a semi-professional footballer, juggling between the two careers. 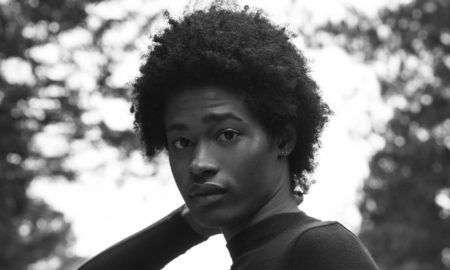 In addition to being a fashion week regular, Sacha has booked an array of campaigns including Tommy Hilfiger, Forever 21 and the biggie, Burberry, fronting Britain’s biggest luxury label alongside Jourdan Dunn. 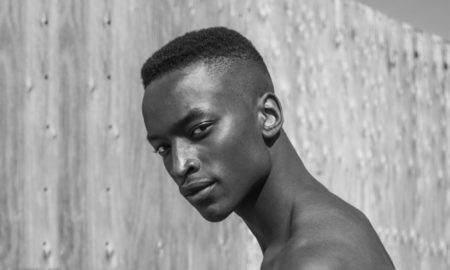 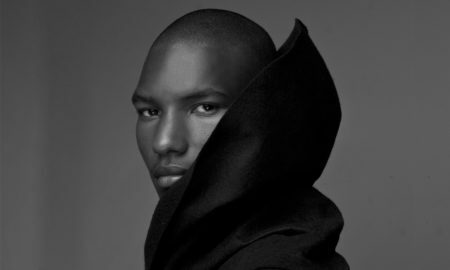 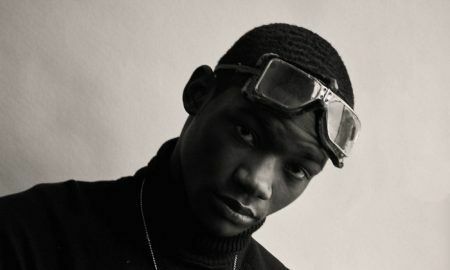 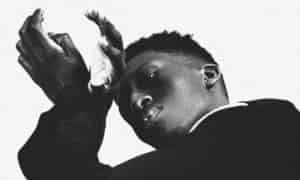 His partner in crime though, more than likely, is his brother, fellow model Tidiou M’Baye, who is also signed to Select.